Every so often, even with it being summer, we get a cooler period here in Michigan. On those days, I love to pull something like a stew out of the freezer. 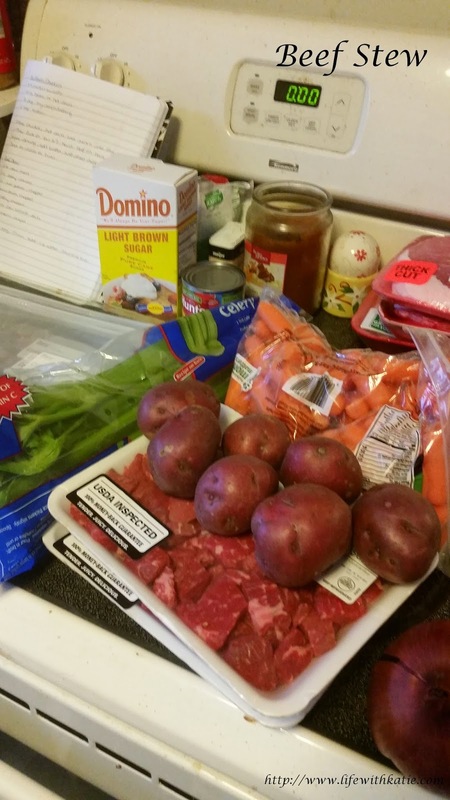 Honestly, I just hate to be cold and something like beef stew with biscuits helps warm me up and keep me going. Otherwise, I'm tempted to hibernate and nothing seems to get accomplished! 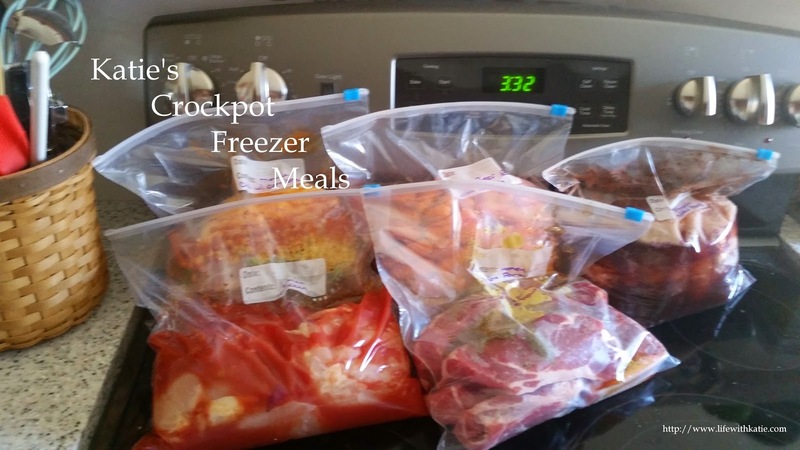 Place all ingredients into gallon sized freezer bag. Remove all excess air, seal and freeze. Cooking instructions: Thaw in refrigerator. Place into crockpot and add 1 cup of water. Cook on low for 4-6 hours.